Kyle Paxton is a parent of Jett, who spent four years attending the Bob and Billie Ray Child Development Center (CDC) at Easter Seals Iowa Camp Sunnyside. “I wanted to take a moment to explain the absolute pleasure the past four years have been for my family at your Child Development Center. My son Jett Paxton recently had his last day at the CDC. It marked the end of an amazing four years, that we could have never dreamed would go so well. In our world, far too often the good is overlooked, and I wanted to take some time to point out the good going on at the CDC. Your single biggest strength at the center is the staff. A lot of child care centers have a carousel of employees that come and go, but you have been able to maintain the same core staff of loving and caring people. 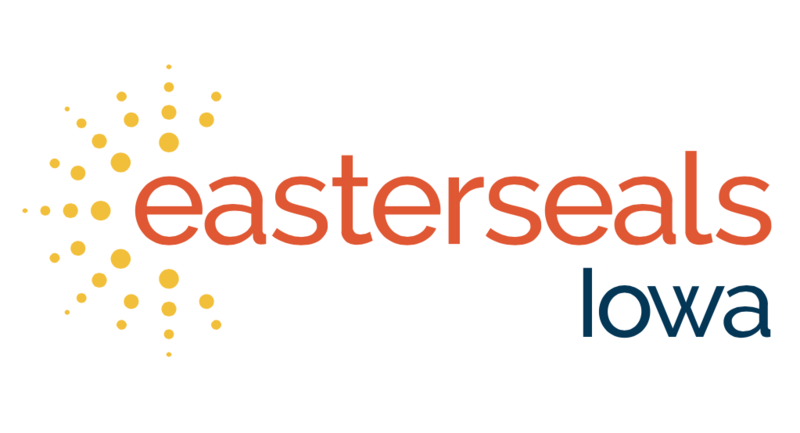 These things are noticed by us parents and make us appreciate Easter Seals Iowa even more. Because of the experience we had at the CDC, we will be lifelong Easter Seals Iowa donors. In talking about our love for the CDC, I need to make sure and say a few words to you about Miss Christina, a teacher at the center. For a living I work as a criminal investigator for the State of Iowa, and through that job I have seen some of the worst that humanity has to offer. Because of that, it helps me recognize and appreciate the truly good. Christina has a true love for the kids that is unmatched. She is a woman who literally cried while talking about my child graduating and leaving the CDC. She keeps us updated regularly on what is going on with the class, and when I leave my son with her every day, I honestly feel like I am leaving him with a family member. I asked my son if he was excited about going to kindergarten and he said no. I asked him if it was because he was nervous about meeting new kids. He said he didn’t want to go to kindergarten because he didn’t want to leave Christina. This is the kind of love and respect all of the kids in Christina’s class have for her. Next The Secret to Increased Productivity? Taking time off.